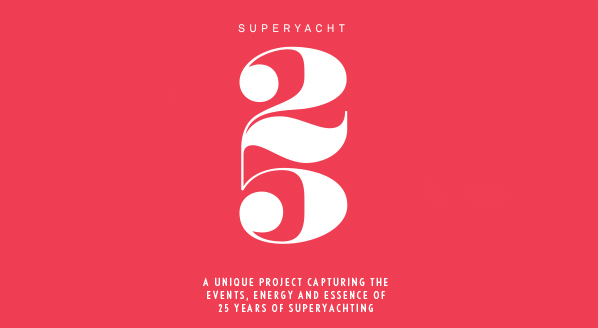 In celebration of 25 years of professional superyachting, The Superyacht Group, in partnership with MB92, is producing a coffee table book with a difference, Superyacht25. The most iconic yachts, people, ideas, innovations, images and anecdotes will be crowd sourced from the market itself and showcased to highlight that which matters most to the people that have experienced and wrought the industry we work in. 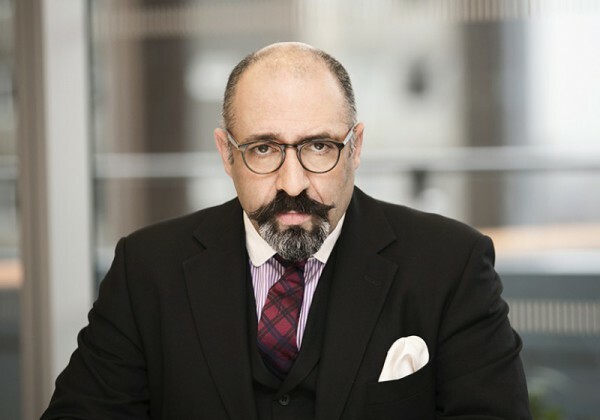 “This is an important time for the superyacht industry,” starts John Leonida, partner at Clyde & Co. “It presents an opportune moment for the industry to take stock of what it has done over the last 25 years, some of it good and some of it bad. It is a chance to congratulate and commiserate and enjoy how far we have come. The Superyacht25 book will not just be a tool for congratulation, it will provide an opportunity to reflect on the market’s progression through a critical eye, with the other set firmly on the future. It is a platform for innovations that were frowned upon and now praised and regulations that were bemoaned but now embraced. We are looking for the people and projects that shaped the market. Below, John Leonida shares his nominations for Superyacht25. What do you consider to be the most iconic yachts of the past 25 years? ‘Iconic’ is a much-overused word that must only be applied to those yachts that are groundbreaking and typify the zeitgeist of the modern superyacht era. To my mind, the most iconic yacht has to be Perini Navi’s Maltese Falcon. But, there are other yachts that, due to their influence, need to be mentioned. The first eight years of the century were typified, for good or bad, by the then all-powerful Rodrigues Group and the omnipresent Mangusta planing yachts. I would also mention the 2002 Proteksan-built Cameleon B, the 42m precursor to today’s explorer yachts. Which individuals do you consider have most strongly influenced the evolution of the market since 1992? Front and centre of influencers must be the designers and the builders. In particular, I would mention Vincenzo Poerio of Benetti, Peter Lürssen of Lürssen, Max Perotti of Sanlorenzo, together with designers Espen Øino, Terence Disdale, Martin Francis, Tim Heywood, John Munford, Ron Holland, Ed Dubois, Ken Freivokh and, of course, Andrew Winch. But, above all of these talented individuals are the owners with vision and passion to have commissioned the building of the modern era in superyachts. Whether it was Tom Perkins and his vision of the Maltese Falcon, or any number of deeply private but passionate yacht owners who sought something new and whose names have to remain private. And before I forget, the yacht brokers, who often get a hard time. But without people like Chris Cecil-Wright, Nick Edmiston, Jonathan Beckett, the late Nick Baker, Mark Hilpern, Jeremy Comport, Rob Moran, Merle Wood, Messrs Birkett and Wright of Y.CO, deals wouldn’t happen. Then, of course, the individuals that have helped shape the legal framework upon which the industry stands: Tony Allen, Jay Tooker, Rob Maass and many more. Which ideas and innovations do you feel have shaped the market since 1992? The most important development in the last 25 years was the Red Ensign Large Yacht Code, which, at the time it was introduced and discussed in the mid-1990s, was scorned upon as bringing too much red tape to the superyacht world. However, it has, in its various guises, become the gold standard for superyacht safety across the world and very few yachts of any note, whether commercial or not, are not built to be certified to comply in some way with the Large Yacht Code. 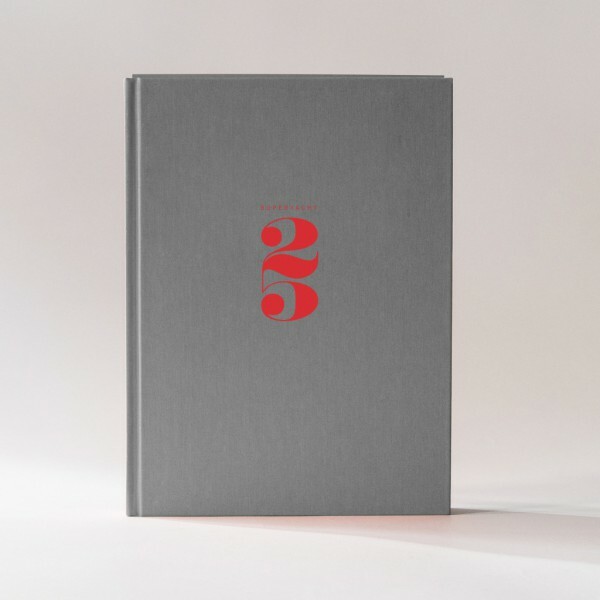 Join the conversation and be a part of Superyacht25. 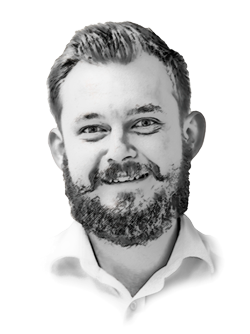 Click here to nominate the people, yachts and ideas that have influenced superyacht market, or feel free share an iconic anecdote.